Tess Bailey will never forget the day that Eli Flint burst into her life. 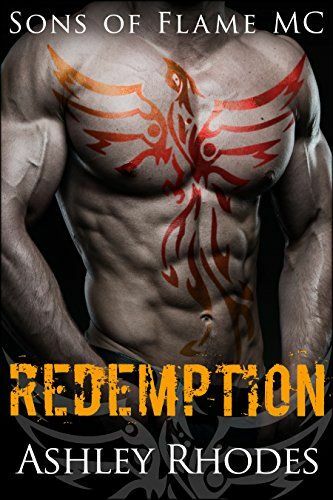 He's a hard man, tempered by a life lived on the edge - but Tess sees something in his intense blue eyes; something that grabs her and just won't let go. Eli's an ex-con; he served three years for selling guns as a member of the notorious Sons of Flame MC. Now he's out, and he wants to put his past behind him and move on. Of course it's not that easy. It's never that easy. Tess is Eli's probation officer. Young and idealistic, she's determined not to become as jaded as her coworkers. She deals with some of the most difficult and dangerous men - men who have always lived a life of crime, men for whom that life is all they know, and ever will know. Underneath his tough, spiky exterior, Tess senses a man who wants to improve himself, who wants something better from life.